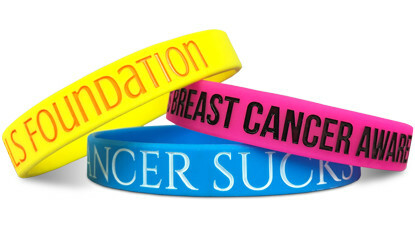 Our custom silicone awareness bracelets are fully customizable and completely affordable. Raise both money and awareness for your important cause. And with Wristband Bros, you can do it fast, easy and worry free. 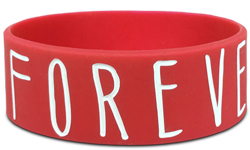 All our awareness bracelets are satisfaction guaranteed. 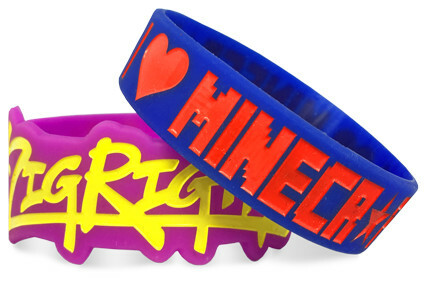 Start Making Your Awareness Bracelets!